The 2012 edition of the 4MRMarket season is wrapping up in just a few short weeks. 4MRMarket thanks you to all of their devoted supporters that have made it a great year. Now come on out to the market and stock up on fall favorites, including a huge selection of apples and squash. Also, fill your freezer with Stifler Farms beef to help you get through the off-season! Mother nature is cooperating and Sunday should be a gorgeous weather day, with sun and highs in the upper 60s. 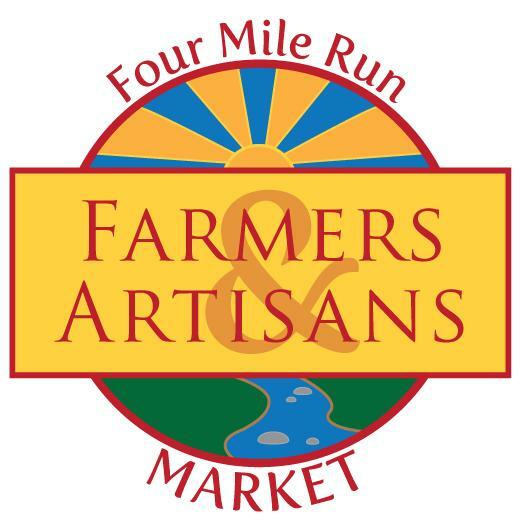 Enjoy a glorious day out at Four Mile Run Farmers & Artisans Market. 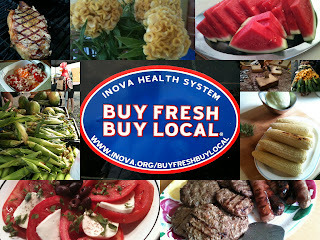 In case you didn't catch it last week, 4MRMarket now offers seniors another great way to Buy Fresh, Buy Local. 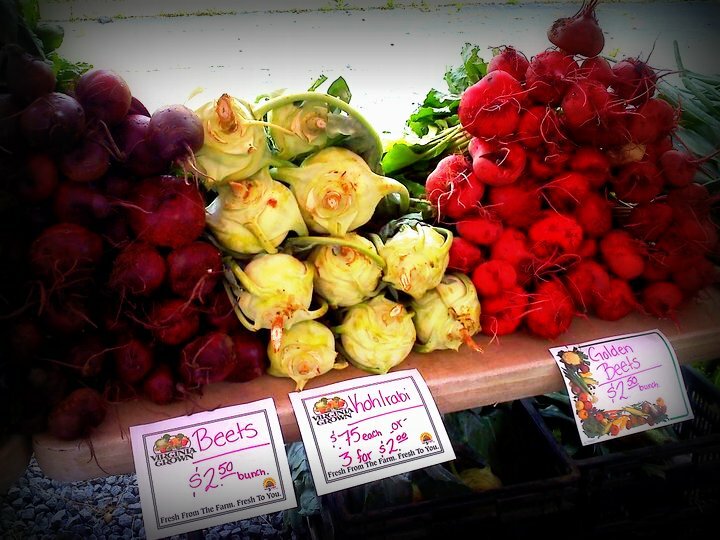 C&T Produce participates in the Senior Farmers Market Nutrition Program (SFMNP). 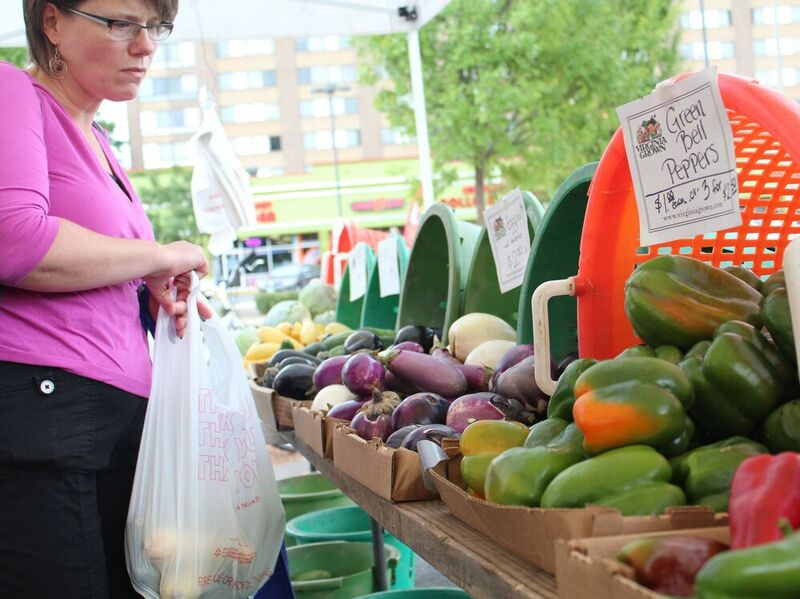 Eligible seniors can use theses SFMNP to buy produce at C&T's stand at 4MRMarket every Sunday. Spread the word if you know anyone that might benefit. Come out and enjoy the market this weekend, cool weather means time to put on a sweater and light jacket and embrace fall in the 4MRMarket Lounge. As always, they have their great supply of produce, meat, cheese, crafts, breads, breakfast treats, and more.